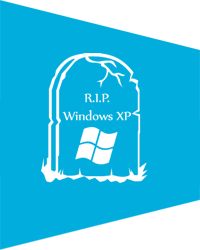 As of today 8th April 2014 Microsoft have deemed Windows XP as end of life so will no longer be releasing updates to the program or supporting it. XP has been around since 2002 so has had a 12 year lifespan which is pretty good going in technology terms. Although being probably one of the best, most reliable operating systems we have seen, it is simply a little bit too long in the tooth and no longer capable of keeping up with the modern developments in both Hardware and Software. What does XP going end of life mean in real terms? For the immediate future there is little to worry about. Providing you have a good security system on your XP system it should keep you protected from any major threats from viruses, hackers and malware. Further down the line anyone still using a XP based system will start to find other third party hardware/software that will work with windows XP will become more and more scarce. Updates for programs you have on your system will eventually stop being released and your XP system will simply not work with the latest technologies, conventions and standards for such things as web browsers to view the internet or security programs to keep you safe whilst online. Eventually you will need to either upgrade your system or replace it all together with a currently supported operating system such as Windows 7 or Windows 8/8.1. If you require any further advice and need help on deciding what to do about your Windows XP system the please feel free to contact PC Care. An old scam is currently doing the rounds again specifically targeting the Sheffield and Dronfield Postcodes. The scam consists of someone calling you at home and stating that they are from Microsoft or an Authorised Representative of Microsoft. They continue by saying that they are aware that you have been experiencing problems with your computer and they want to help you fix them. They will then persuade you to go to your computer, log onto the Internet and allow them to remotely access your system. 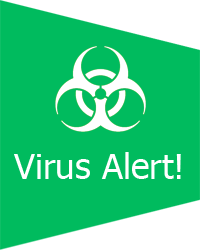 After showing you several screens listing numerous problems, faults, errors or bugs, (all of which are false/non existent on your computer) and having judged that they have won over your confidence, they will then continue with either a hard sell of support or repair services, or even worse, slip on a real virus/keylogger on your system to try and steal identity details, usernames/passwords, or bank/credit card details. If you receive such a call, clearly state to the caller that you are aware that they are a scam and hang up. Hopefully indicating that you are aware of their scam will deter them from attempting to ring in the future. 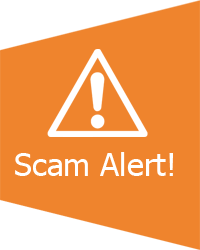 If you believe you may have fallen victim to this particular scam, refrain from conducting any secure or financial transactions using your computer, such as online banking or shopping and call your bank/building society immediately and then give PC Care a call and let us check over your system to make sure it is safe to use online and that they have not been able slip on any unwanted malware. 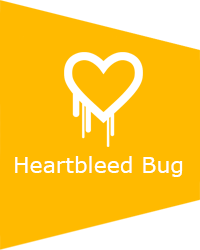 We can remove any malware/keyloggers that may be present and make sure your system is safe and secure, giving you back peace of mind. Even if you have a good Internet Security system, it may not pick up on the malware they have placed on your system as they have had direct access to your computer and could have disabled your security software or created an exception to prevent it seeing their bug as a threat.